This business is one you can be proud of for many reasons. First, there is a reason why over 76% of the world’s millionaires made their fortunes in Real Estate. No other business has the long-term potential for personal financial gain that Real Estate Investing has. Why? The answer is simple. Shelter is essential to human survival and yet, no one has figured out how to make more land. Housing is a never-fail commodity. Second, you are your own boss. There is no one above you to put a cap on how much money you make. The harder you work, the more money you make, and the money you make goes to you and your family, not the pockets of your superiors. The third, and most important reason for being a Real Estate Investor is your ability to help other people solve their Real Estate problems. As a knowledgeable Real Estate Investor, you can help someone with an unwanted piece of property find fast alternatives to expensive Agent listings and at the same time, help someone unable to qualify for traditional bank financing get started on their way to Home Ownership. There are very few more rewarding feelings than being able to help others, and if you can be financially successful while doing so, you have the very definition of a perfect career! How is this possible? Let’s look at how it works. The whole system revolves around being a problem solver. Your job is to create solutions that make sense to help a seller get out of a home and to help a buyer get into a home. There’s nothing illegal, immoral, or unethical about it. When you do your job, everyone gets what they want. 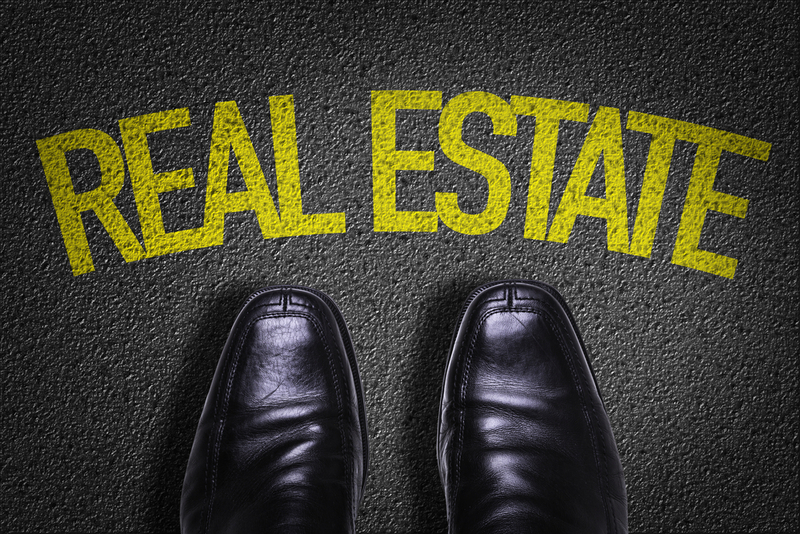 You don’t need a real estate license or any previous experience to get started. There are countless books and programs available that claim to show you how to get rich in Real Estate. Many are written by people who themselves became millionaires by adventurous investing, and have some very inspiring personal stories that make the books well worth reading. REIPro, however, we feel that these books are lacking the critical element of being able to teach the skills needed to invest wisely. We have combined a wealth of real estate investing knowledge and the most innovative software technology to bring you this amazing program. REIPro far surpasses all expectations by automating so many of the time-consuming aspects of the business, providing top quality lead generation, and packaging everything in an easy to follow, step-by-step format that makes sense to seasoned investors, while taking the guess-work out of things for those just getting started.